MOTIVATED SELLER! 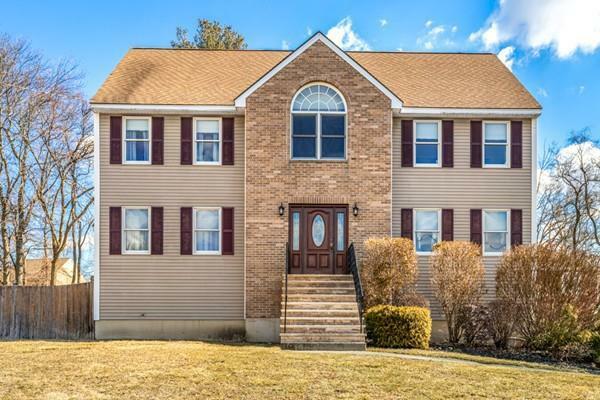 SPACIOUS 8 room, 4 bed, and 2.5 bath COLONIAL. FLEXIBLE FLOOR PLAN is perfect to accommodate a large or extended family making this home an entertainers dream. Host guests in the oversized family room, enjoy a meal at the island in the kitchen, or have a more formal event in the adjoining dining room. Wind down after a long day in your luxurious and comfortable large master suite. 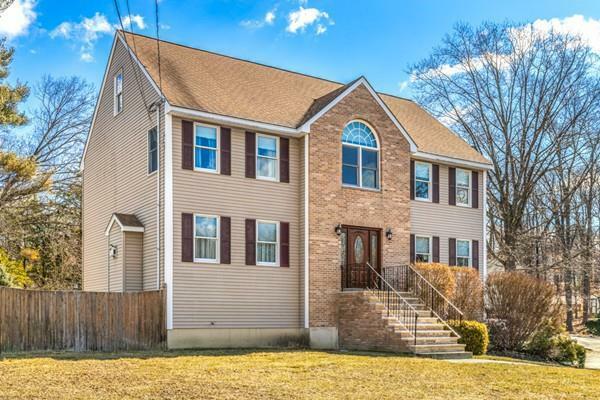 Home features: HARDWOOD floors, OVERSIZED eat in kitchen, FIREPLACED Living room, WALK UP ATTIC with great potential for expansion, large 2 CAR GARAGE. Optimal location for commuters located close to all major roads, yet set back on a dead end street. Next to town's great schools, and ample shopping/dining. Dont miss this one! 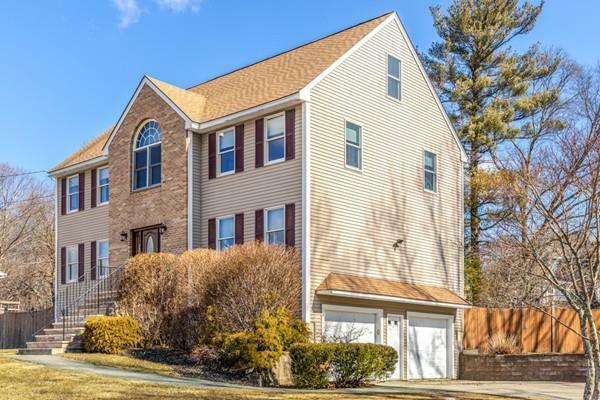 Listing courtesy of Maureen Giuliano of Classified Realty Group. 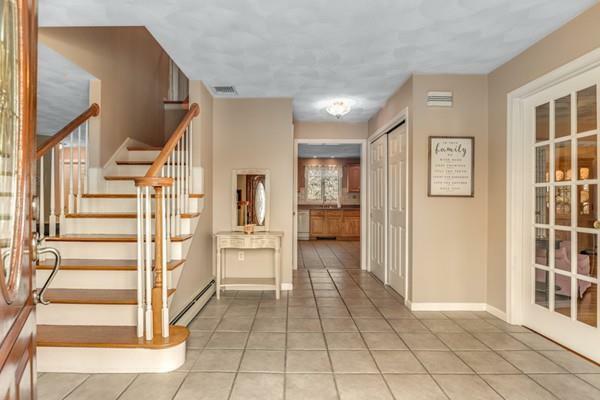 Listing provided courtesy of Maureen Giuliano of Classified Realty Group. The property listing data and information set forth herein were provided to MLS Property Information Network, Inc. from third party sources, including sellers, lessors and public records, and were compiled by MLS Property Information Network, Inc. The property listing data and information are for the personal, non commercial use of consumers having a good faith interest in purchasing or leasing listed properties of the type displayed to them and may not be used for any purpose other than to identify prospective properties which such consumers may have a good faith interest in purchasing or leasing. MLS Property Information Network, Inc. and its subscribers disclaim any and all representations and warranties as to the accuracy of the property listing data and information set forth herein. Data last updated 2019-04-23T23:47:18.9.